I want to upgrade my sump to one with a refugium. 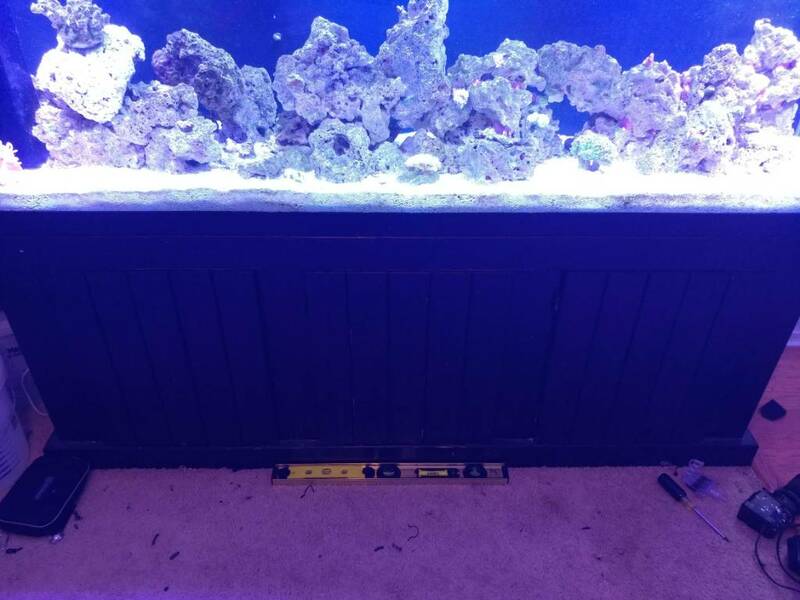 I have a 6ft long 125 and the issue is removing the old sump and adding the new one. Three doors on front not enough space to put in the new or pull out the old. Id rather not drain the tank. I had to put the old one in from above when the tank wasn't on the stand. I've seen someone literally cut the side of the stand to slide it in that way. This makes me nervous. 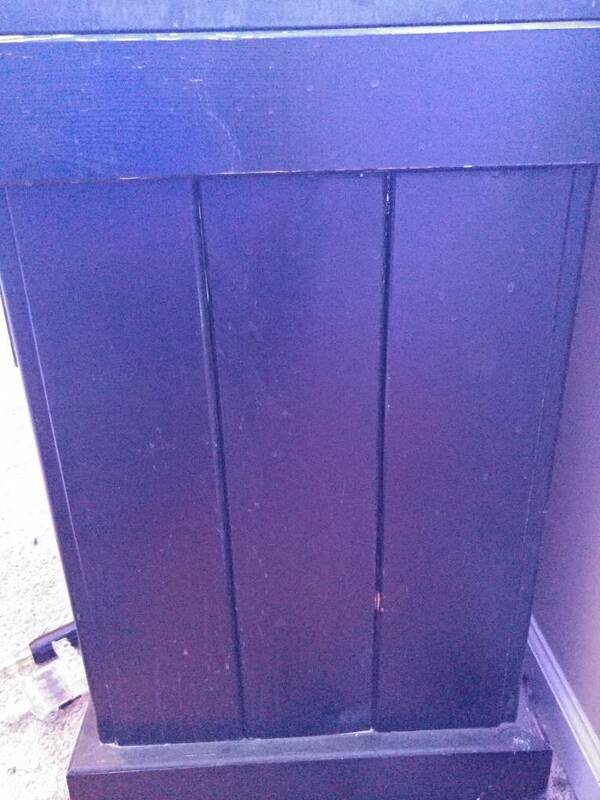 I could remove the boards on one side but wouldnt this make the stand unstable. Pics for reference.